Advanced Projects X products by Dragon have superior design, innovation, and a minimalist style. 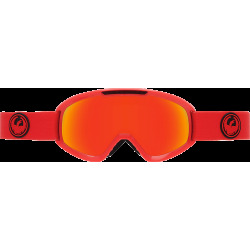 Performance and design innovation are at the heart of every new product in the Advanced Projects X category is a reflection of this. 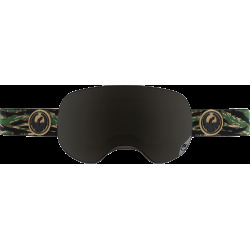 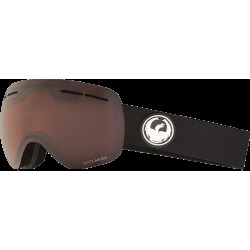 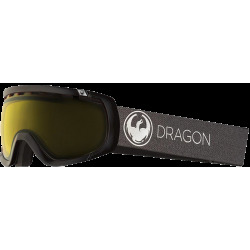 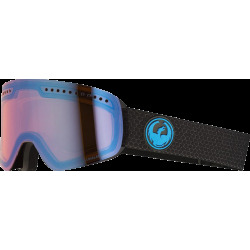 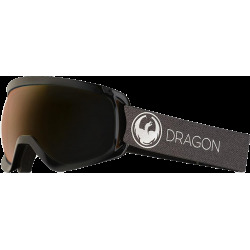 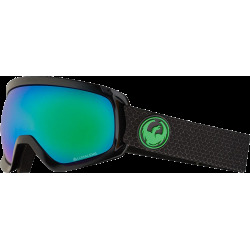 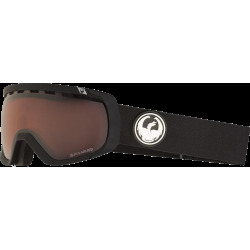 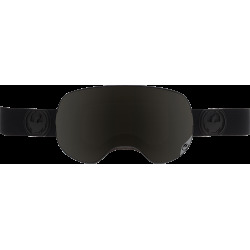 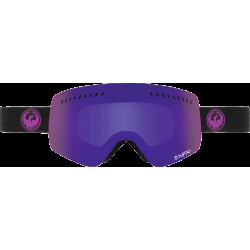 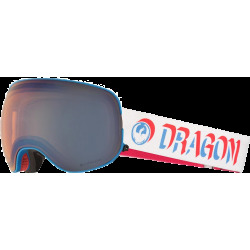 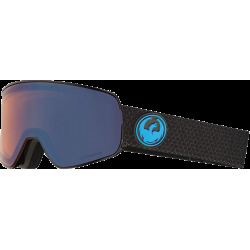 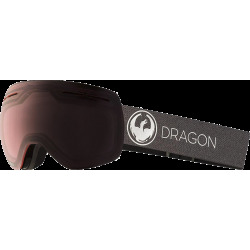 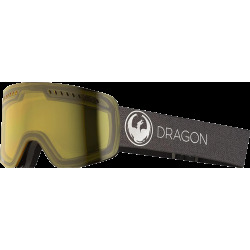 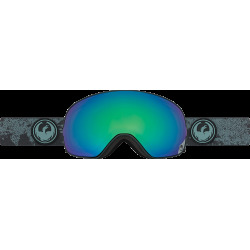 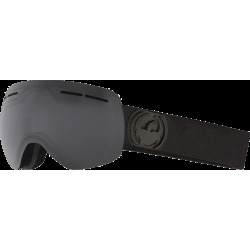 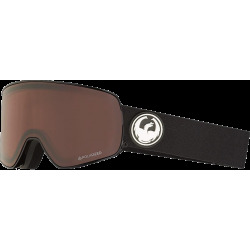 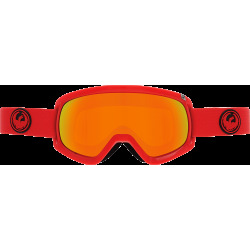 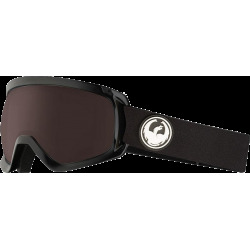 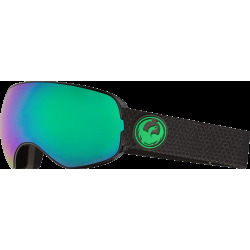 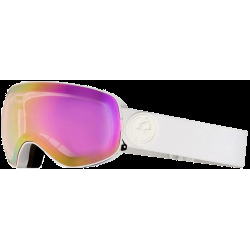 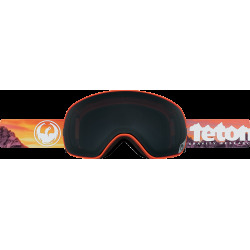 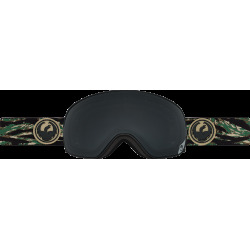 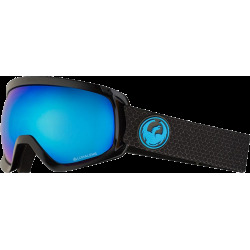 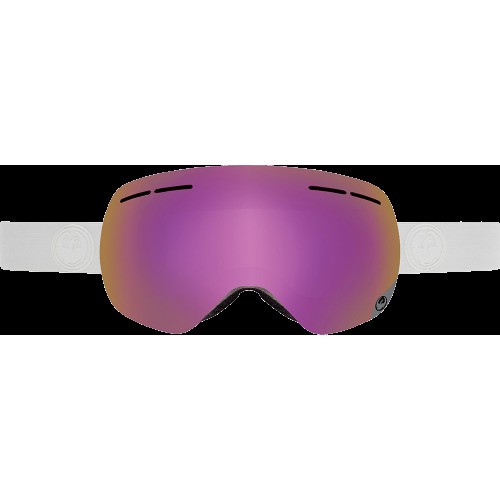 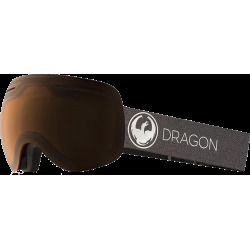 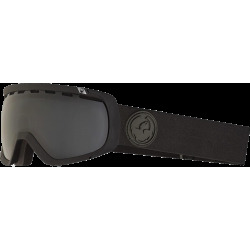 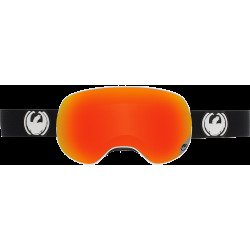 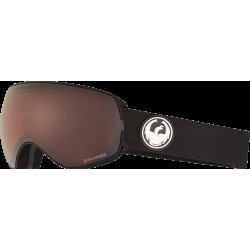 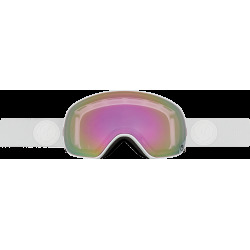 Being the first fully frameless goggle with patented lens technology, the bar has been set.